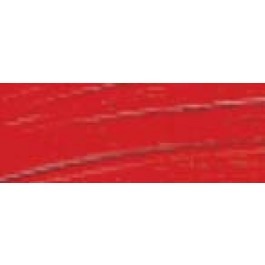 Cobra Watermixable Oil Paint - Solvent Free! 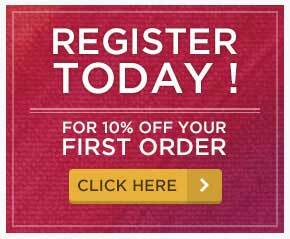 If you are registered, with this product, you earn 7 loyalty point(s). 7 points = £0.07. 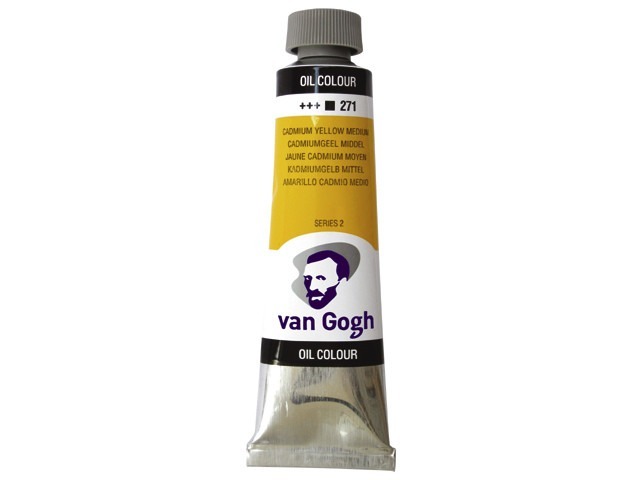 The Van Gogh Oil paints have a superb choice of 66 colours across 2 price series in 20ml, 40ml and 60ml sizes. 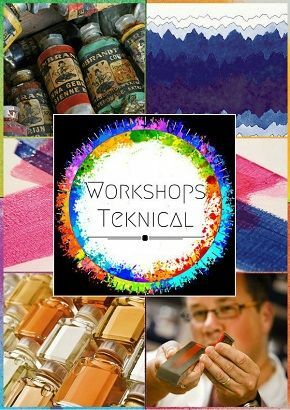 For the artists that use allot of oil paint you will find there is also a well balanced basic range of 55 colours in two price brackets in large 200ml aluminium tubes. Whilst these paints are marketed as a student quality brand, the following points bring this range closer to an artist quality paint than a student quality paint. These oil paints have a really nice consistency and excellent covering power, additionally the colours are nice and bright. Choose from cadmiums and cobalts, or their equivalent hues. There is also a good choice of nice phthalos, madders and oxide earthy colours, as well as a nice Alizarin Crimson which is not available in any other ranges of paint that Talens make. As well as the standard whites (zinc - 104 & titanium - 105) there is titanium white mixed with a linseed oil base instead of safflower oil. Simply put, the white made with linseed oil (118) should be used when you are painting in layers as it is more robust when mixed with other colours. The safflower based oil (104 or 105) needs to be used during the final layers in the painting as both of these white are non-yellowing. Additionally, these Cerulean Blue is also made with Safflower Oil, all other colours are made with Linseed Oil. Another point to note that is really quite important is that these paints are made at the Royal Talens factory in Holland. 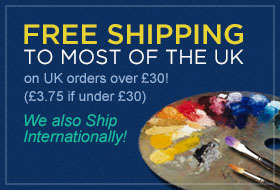 This gives Van Gogh Oil paint a distinct quality superiority over other competing brands like the Dailer Rowney “Georgian” or Winsor & Newton “Winton” which are no longer made in the UK. As well as a quality advantage, this also give a supply convenience as empty shelf's in shops and at the Talens warehouse can be filled much more quickly. All the colours have good to very good degree of lightfastness through the use of carefully procured and tested quality pigments and has been tested in accordance with ASTM Standards D4303. Additionally all 66 colours have a uniform degree of gloss and drying time. In short, Van Gogh Oil paints represent superb value for money. Lightfastness +++ = 100 years under museum conditions. Wrinkling in your Oil Painting?